VANKLEEK HILL, ON – Beau’s Brewing has announced that a seasonal beer not available for almost four years is returning this week. Altbier (4.7% abv, 40 IBU) debuted under the name Festivale in 2008, and has returned several times since, the last being a limited release in the summer of 2015. 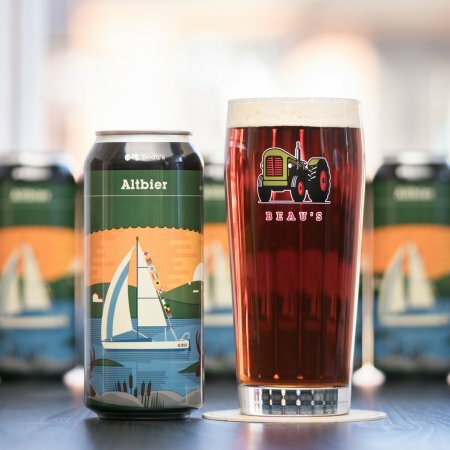 Beau’s Altbier will be released on Thursday February 14th in 473 ml cans at the Beau’s taproom and select beer retailers in Ontario and Quebec. It will also be available on tap at craft beer bars in both provinces through the spring.